Cundari has announced a series of new digital wins for North American clients, fresh off picking up two new wine accounts. The digital wins that add to the agency’s client roster include home entertainment company Toshiba; Fields Stores, a retail chain in Western Canada; and North American industrial electrical contractor New Electric.The agency has also added new international innovation assignments for appliance manufacturer Midea, for which the shop built a consumer-facing website earlier this year. Cundari was selected to build Toshiba’s U.S. appliance website. For Fields (which Cundari picked up after a competitive review process), the agency is tasked with a “high profile digital initiative” for the retail company. 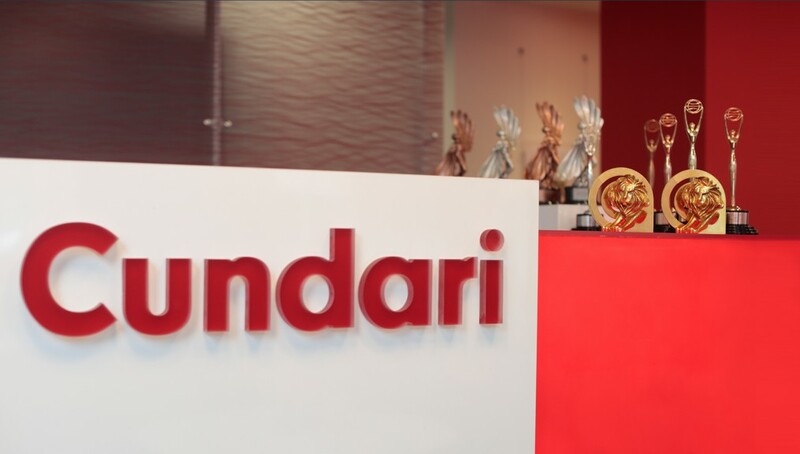 For New Electric, meanwhile, Cundari has been brought on in a consultative role to rebuilt its work order management/ERP software. The new business comes following Cundari being named strategic, creative and media lead agency for wine brands Yellow Tail and Santa Margherita, though the agency was not retained to work on the BMW business, which has now gone to FCB.